On the surface, “Live With Abandon” sounds like a standard Christian pop song–up-tempo, melodic build up to an explosive chorus, backed by driving piano chords. However, the lyrics of “Live WIth Abandon” are all about living outside the box and going beyond your comfort zone. The song encourages listeners to live the way the disciples did–to “drop everything to follow [Jesus].” We can go on living our lives the way we want to, or we can seek and find out God’s awesome plan–which He made us to live out with abandon, surrendering all to Him. The music video for “Live With Abandon” opens with Matthew 14:29, the verse in which Jesus tells Peter to step out of the boat and walk on the water. After this, the video launches into footage of people doing extreme outdoor sports–surfing, skydiving, ziplining, and, at the end of the video, a symbolic bungee jump. These shots are interspersed with Newsboys performing the song in the halls of East Nashville high school. The video is highly action-focused, so your attention most certainly won’t wander for a second while you’re watching it! 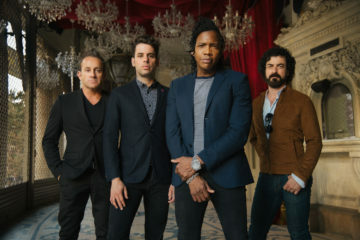 If you need a lyrical push to live life to the fullest, or if you want to watch people do some really awesome outdoor sports, you can watch Newsboys’ music video for “Live With Abandon” below. 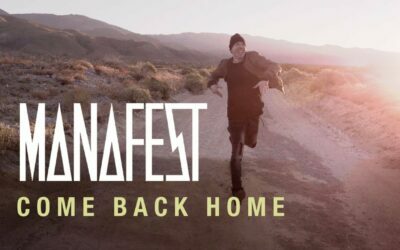 Also, prior to the album release Newsboys released an official lyric video to the single. 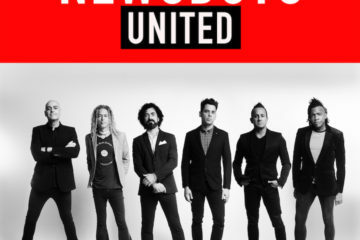 “Live With Abandon” is a track from Newsboys’ latest album Restart, which was released on September 10th, and can be bought on iTunes and through other fine digital and physical retailers. 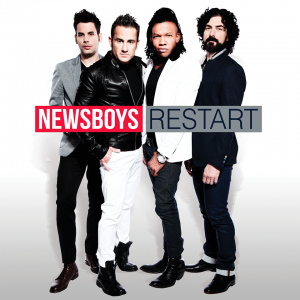 In addition to the standard edition of Restart, there’s also a deluxe edition available with 5 extra songs. To stay up to date with Newsboys, like their Facebook page (which has a cool new feature where you can make an 8-bit version of yourself! ), follow them on Twitter (@newsboys,) and check out their website. To read the latest Christian music news, reviews and interviews, like our Facebook page, follow us on Twitter (@jesuswired) and keep checking back here regularly. Nicole is an avid writer and Christian music fan from the Bronx, New York. 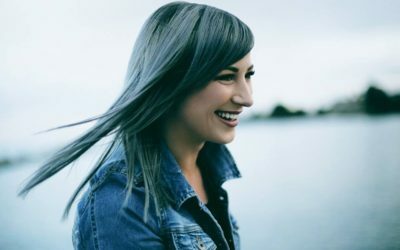 Nicole will be contributing new release announcements, album reviews and interviews with independent Christian bands as well as some of the top Christian bands in the world. She will be focusing on the genres of folk, pop and rock.